The statue of Jesus, a boy and girl from Verona, is an excellent expression of Christ’s love for children. 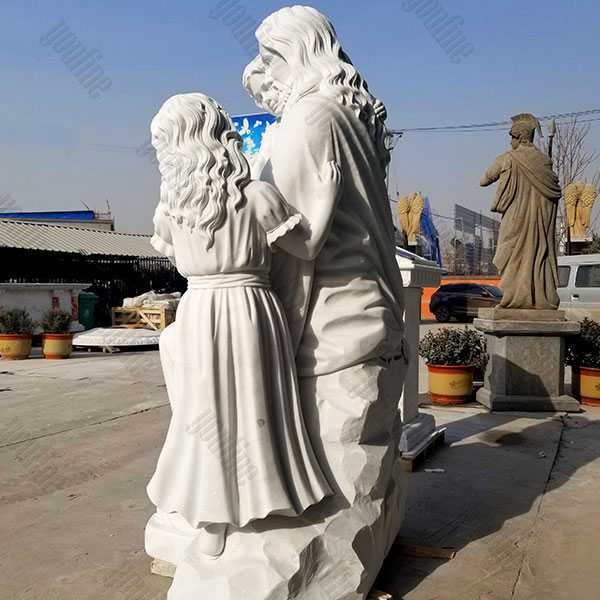 The statue is crafted from high quality stone and every detail is hand drawn. 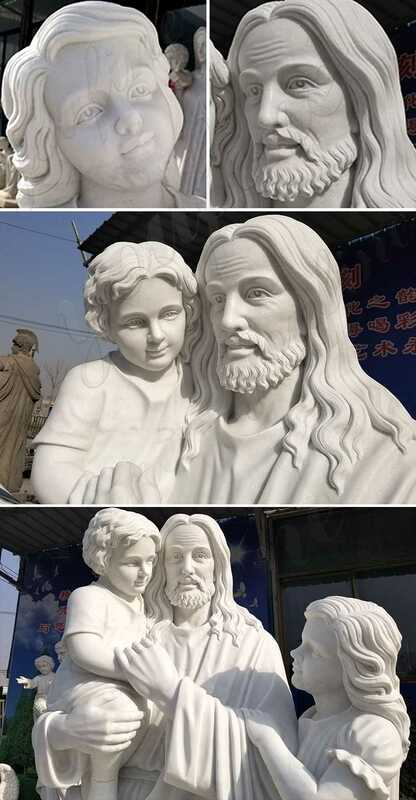 The statue shows Jesus, sitting on the stone like a little girl and a boy. The disciples did not approve the child to bless him before Jesus, and told his disciples to let them come to him. 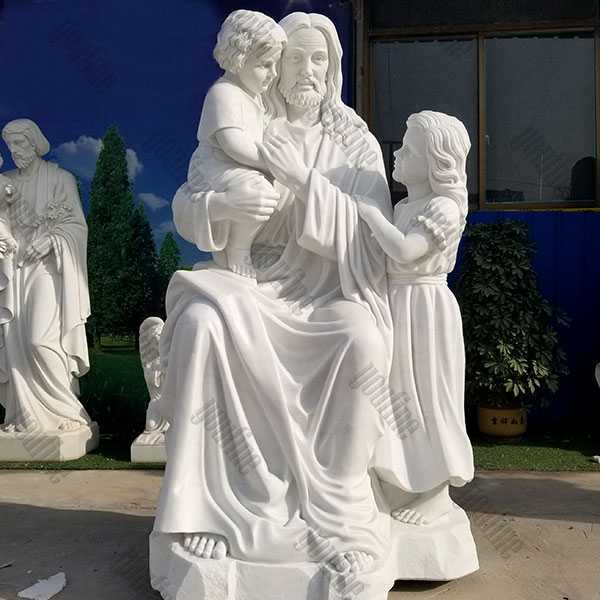 Beautiful depicting Jesus’ love for children, this statue will definitely enhance your faith in Jesus. 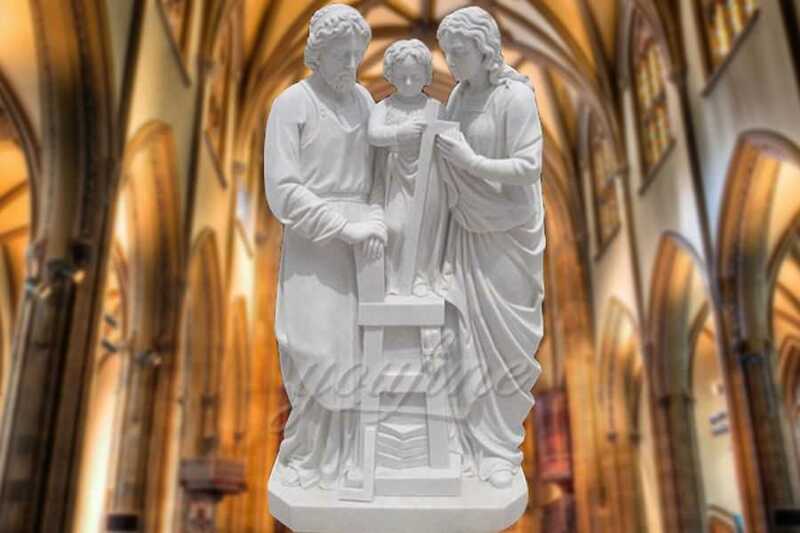 Create a special area in your home for the Christ Jesus with Children Statue. Try to put the figurine of Jesus on a shelf, with other important souvenirs, or in the center of the bedside table to see you sleeping. 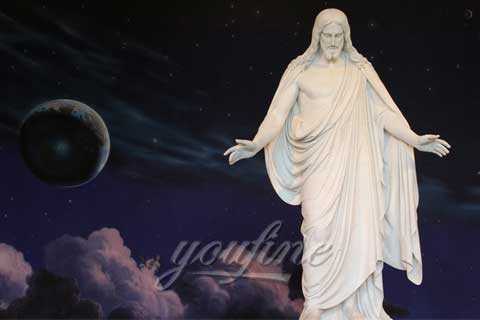 On the statue or statue of Jesus, our Lord and Savior talk about your values and priorities in life. 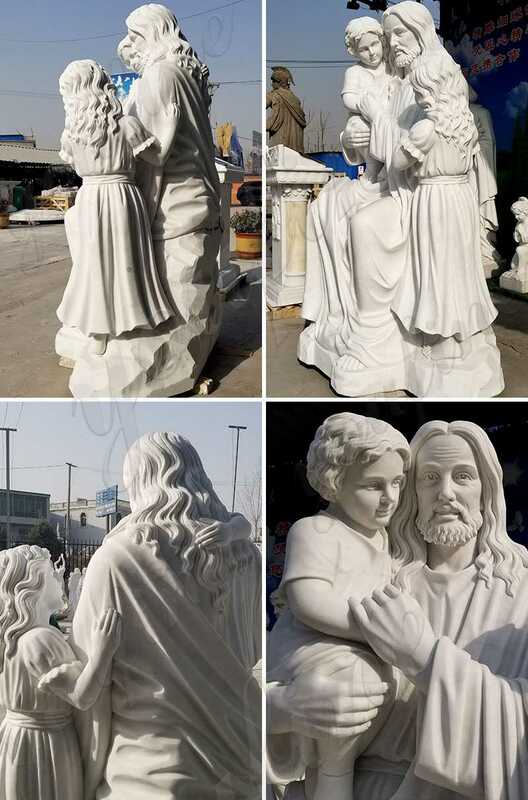 Selling the Christ Jesus with Children Statue is an ideal way to commemorate the Son of God. 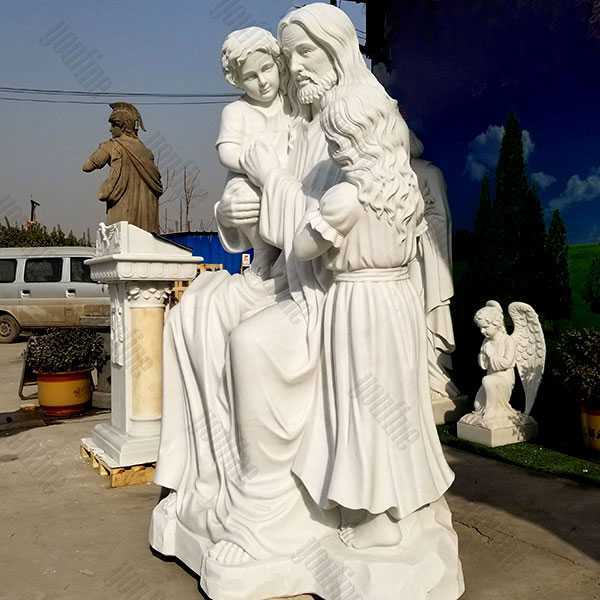 Our selection of indoor and outdoor Jesus statues is of a high quality and of various sizes, describing many different qualities and aspects of his life. 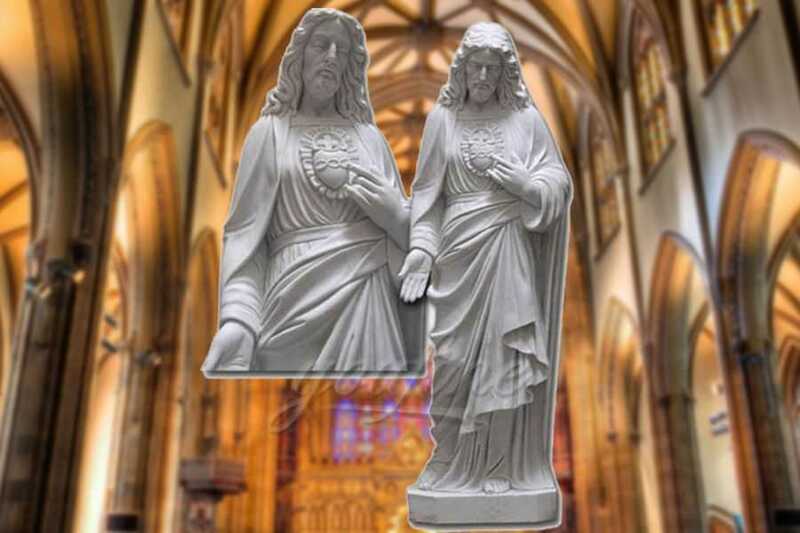 Religious statues and figurines from You Fine Art Sculpture make a great addition to any space. 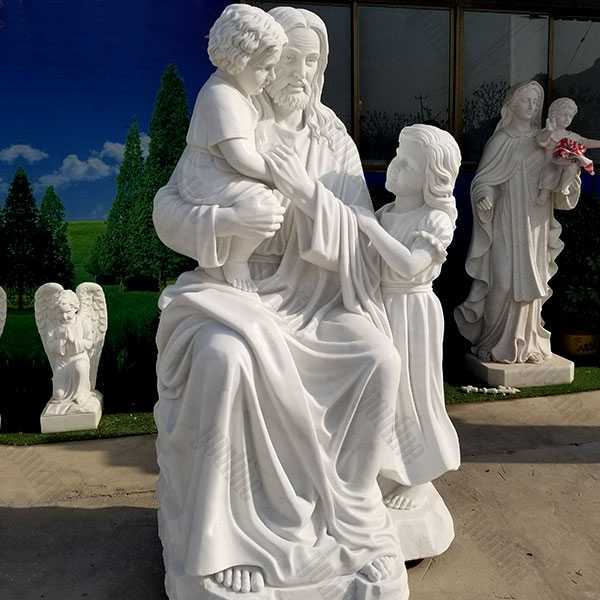 If you have questions about a particular the Christ Jesus with Children Statue or need help with ordering, please give us a call at 86-177-7252-0029 and we’ll be happy to help. 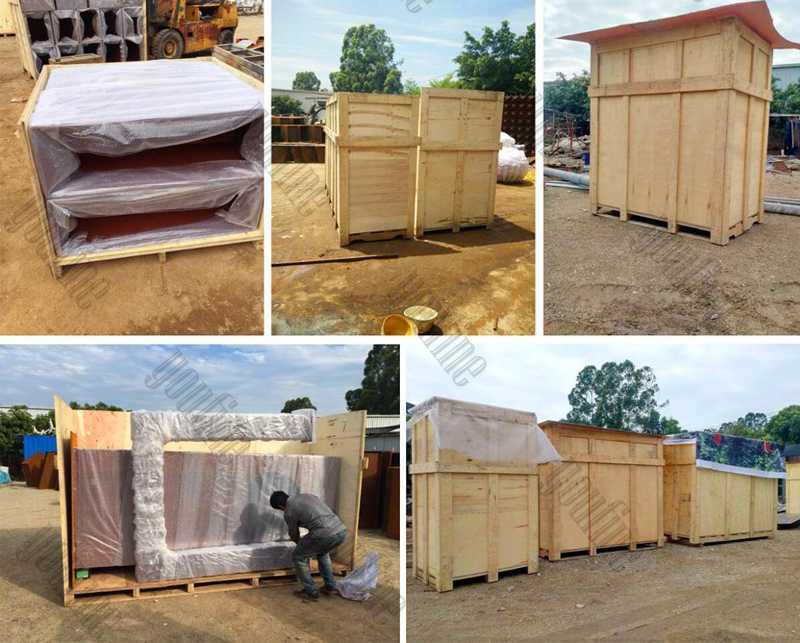 With over 30 years of experience serving the religious community, You Fine Art Sculpture is a leading authority in premium quality religious statuary. 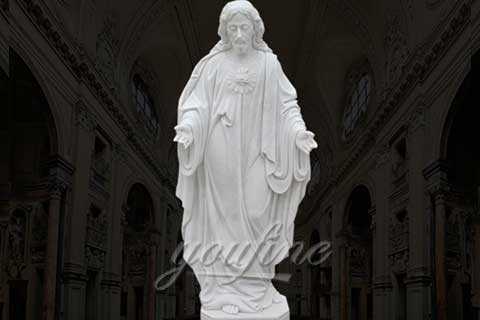 Shop now for the best selection of Jesus statues for sale at our everyday low prices.